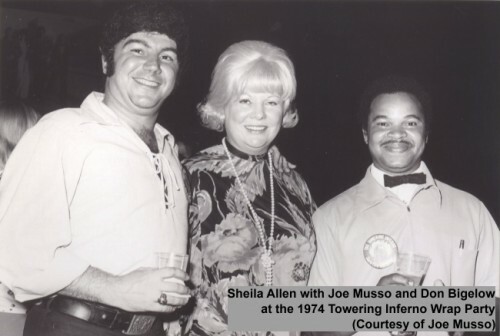 It is with great sadness that we have learned of the passing of Mrs. Sheila Allen (Irwin Allen’s wife and ambassador for his legacy). She was a familiar face in so many of Irwin Allen’s productions and a dear friend and supporter of our work. Our heartfelt thoughts go to her family and friends. We’re also going through a close family bereavement (which is why things have been relatively quiet here for a while), and this news has just left us stunned. 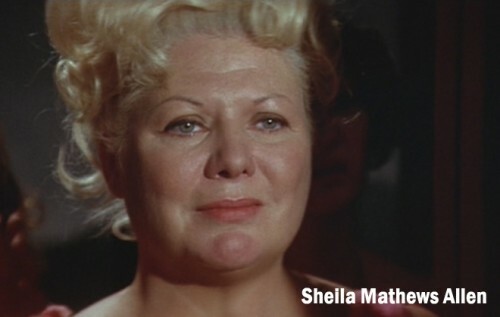 We will be paying tribute to Sheila over time, not the least by ensuring that her work and contributions both to Irwin Allen’s productions and fandom are never forgotten. If you would like to pay tribute to Sheila here on the IANN site, please send your messages of condolence via the IANN Contact Page.